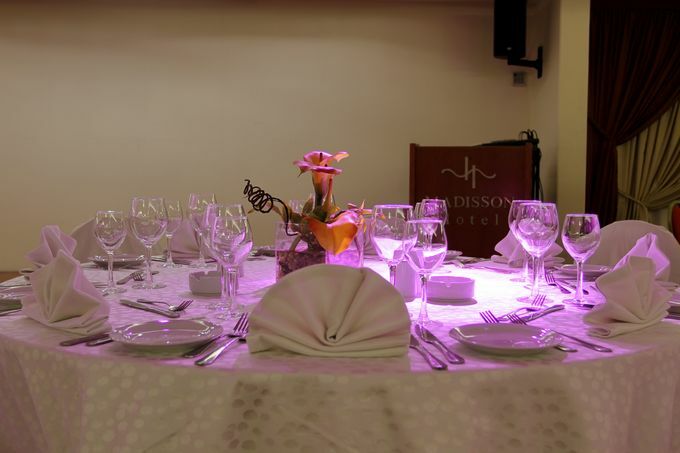 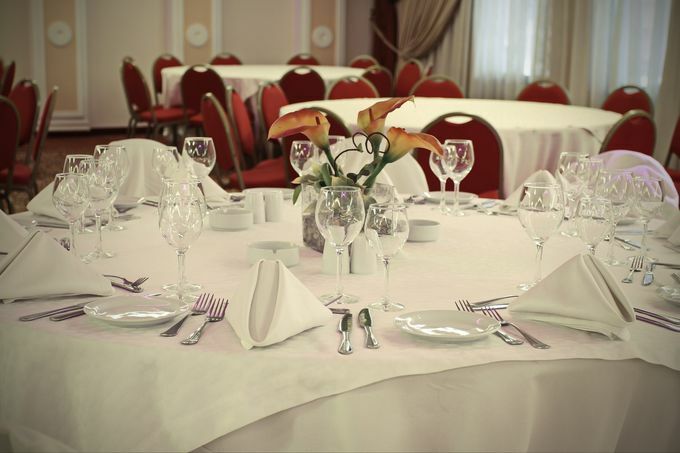 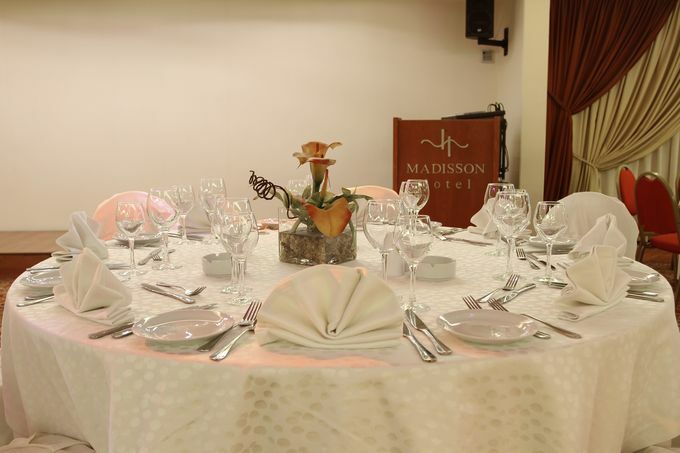 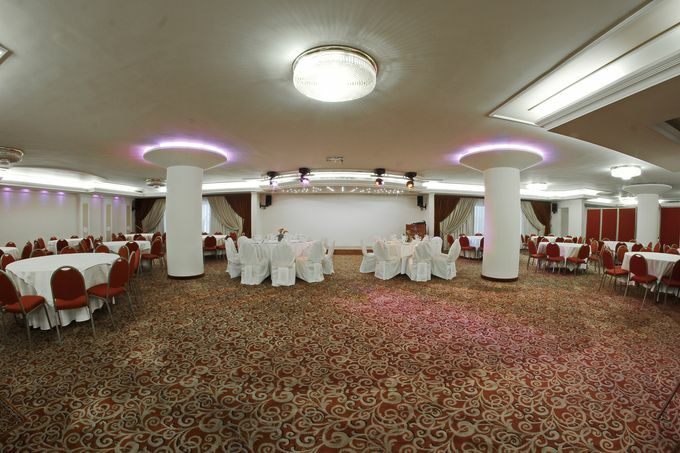 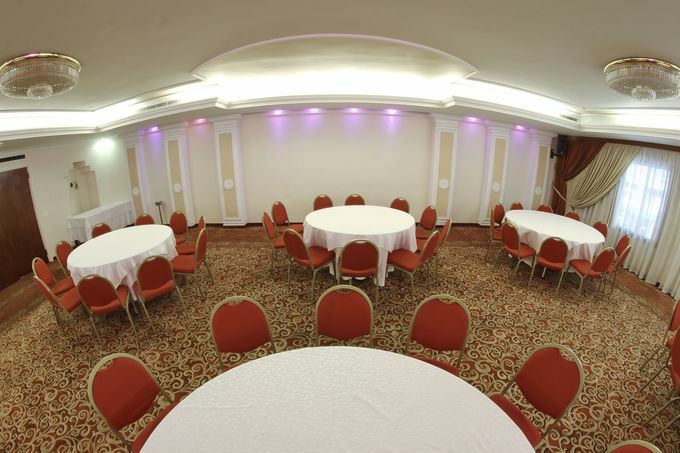 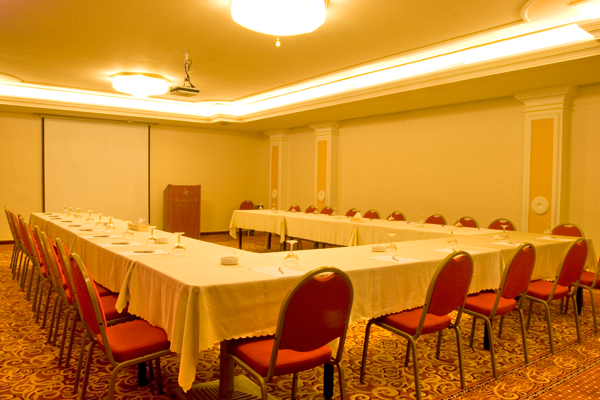 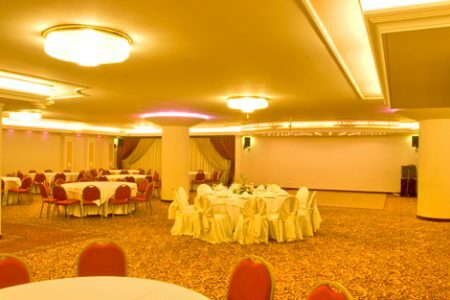 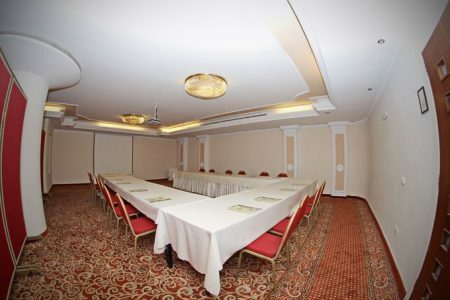 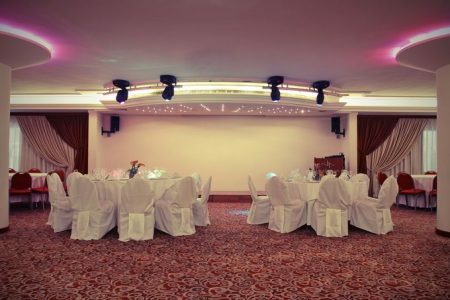 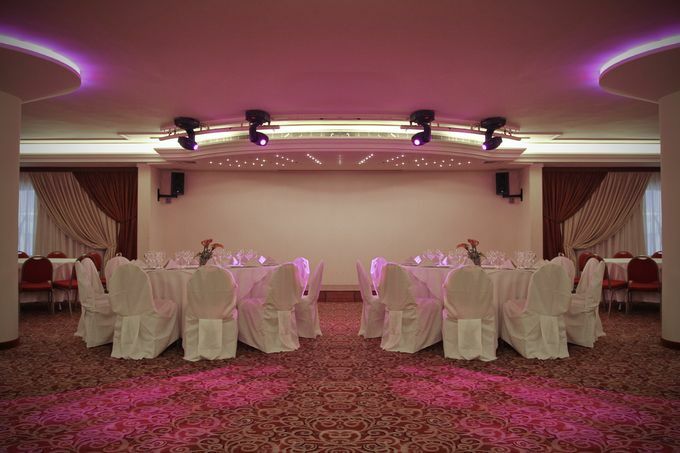 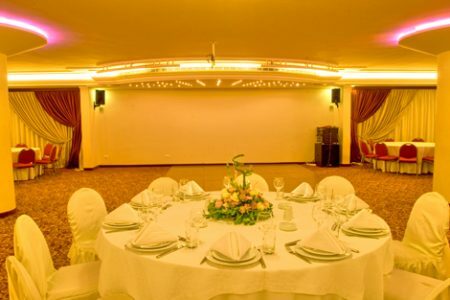 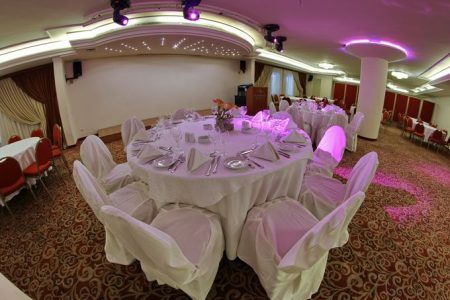 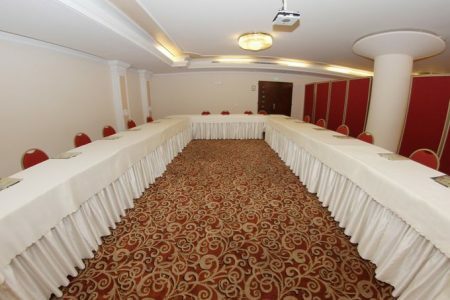 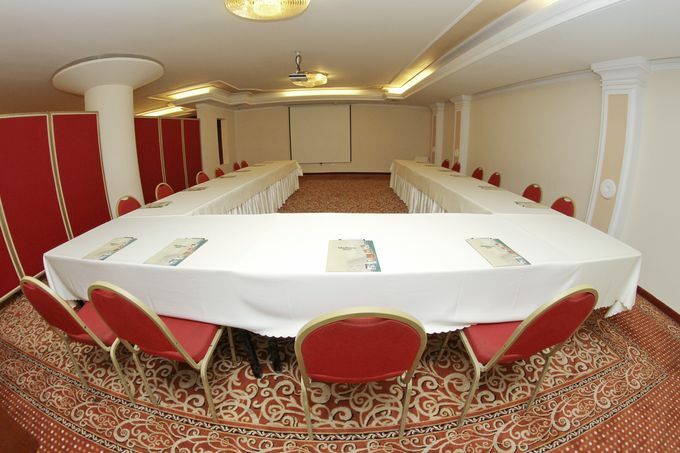 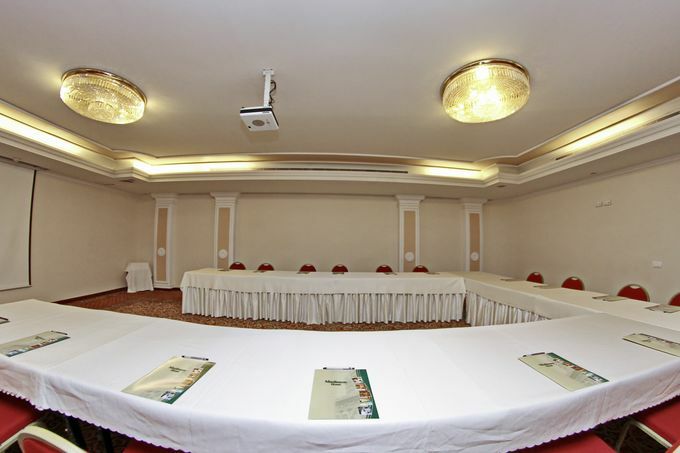 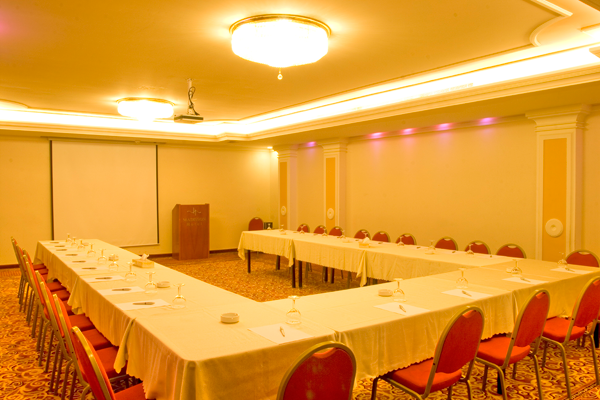 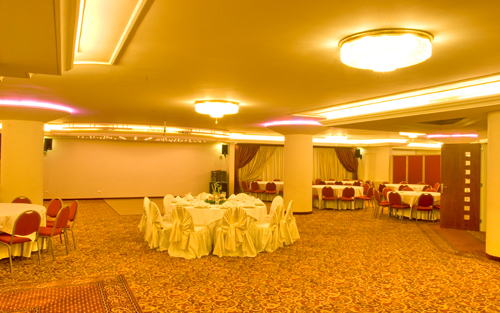 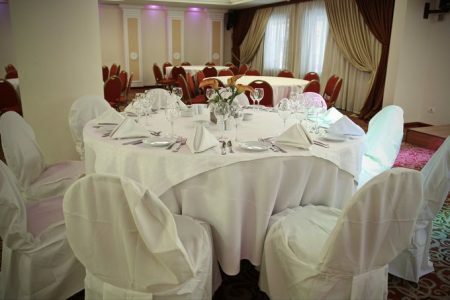 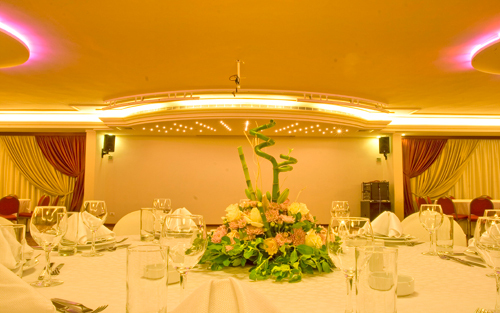 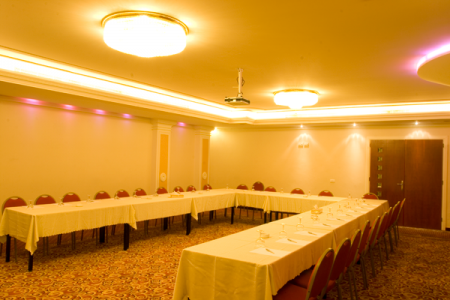 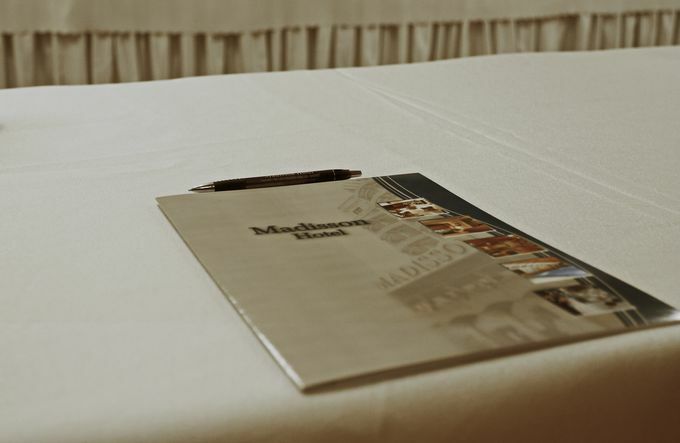 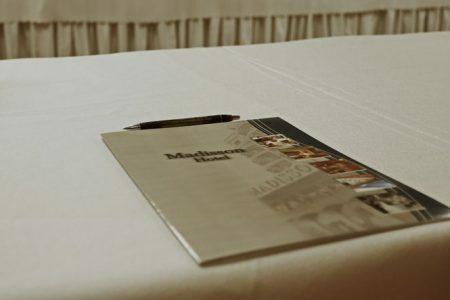 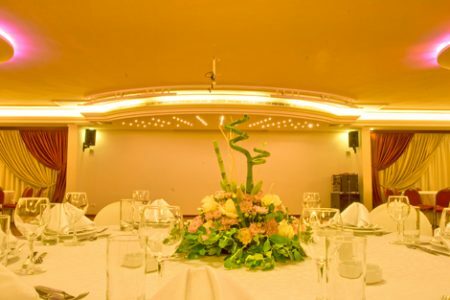 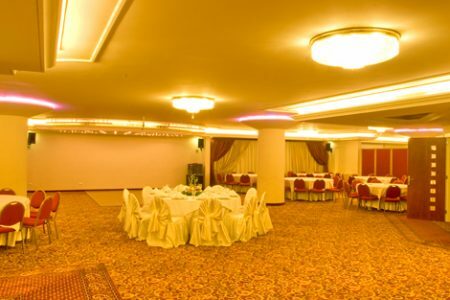 -Equiped with LCD and Sound System. 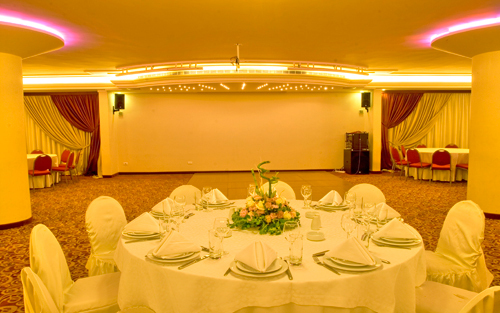 -Seat up to 90 persons theatre style. -Seat up to 45 persons “U” Shape.